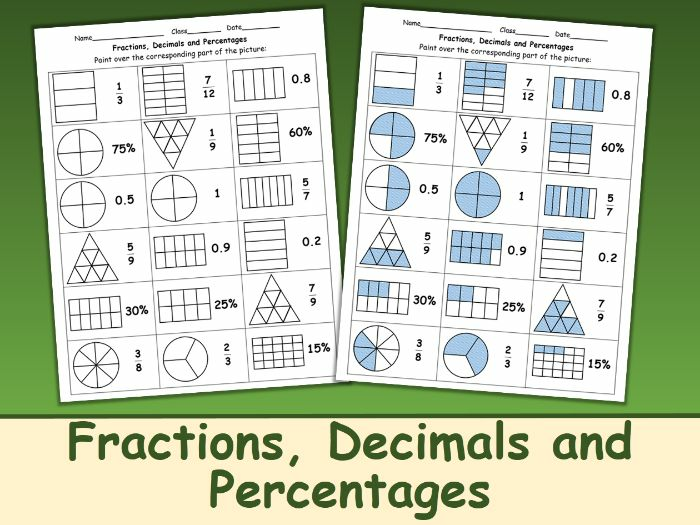 Fractions, percentages, and decimals are complex concepts for young learners. 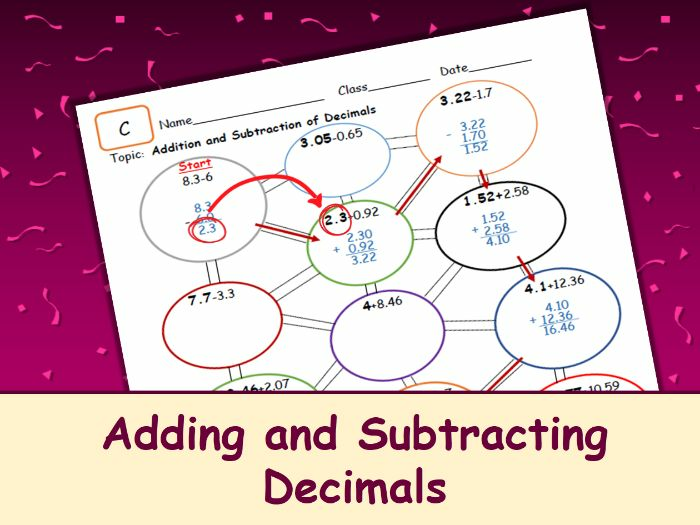 With this worksheet they will get a clear visual understanding of what each one means. 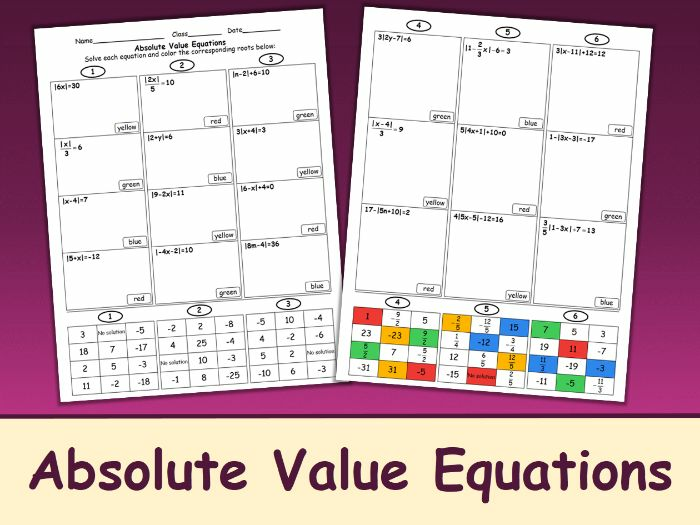 This worksheet includes 21 absolute value equations, divided into 6 groups for your convenience and arranged in order of increasing complexity. A student has to solve the equation and paint the corresponding roots with a color that is indicated to the right of the task. Below every group of equations, there is a set of answers. This form of work is interesting for children and makes teacher’s checkup easier. It also** includes an ANSWER KEY**! 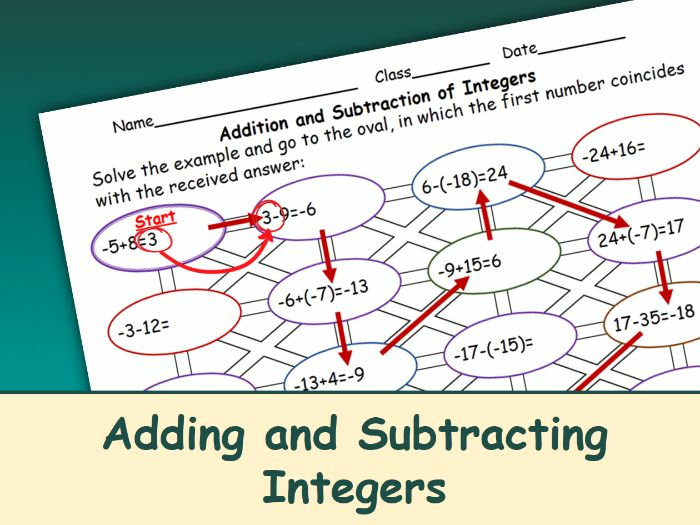 This worksheet is a maze of examples on addition and subtraction of integers. This form of work is interesting for children and it makes teacher’s checkup easier. The word Start is the beginning of the task. To understand which oval to choose, you need to compare the answer with the first numbers in the nearby ovals and choose that one where these numbers are identical. It also includes an ANSWER KEY! 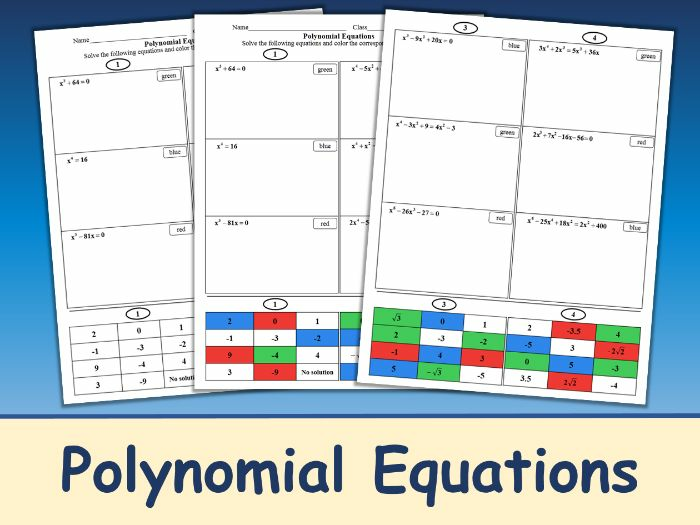 This worksheet includes 12 polynomial equations, divided into 4 groups for your convenience and arranged in order of increasing complexity. A student has to solve the equation and paint the corresponding roots with a color that is indicated to the right of the task. Below every group of equations, there is a set of answers. This form of work is interesting for children and makes teacher’s checkup easier. It also includes an ANSWER KEY!